Wonderful Evening Landscape. 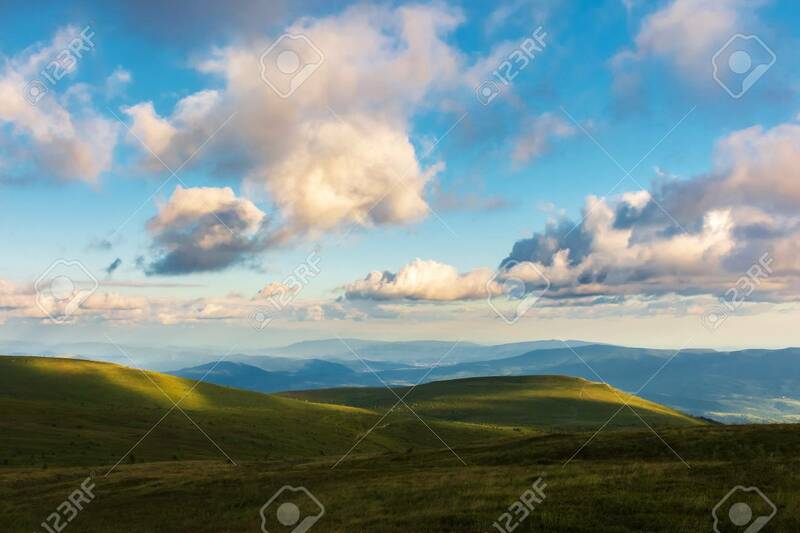 Beautiful View From The Grassy Hill.. Stock Photo, Picture And Royalty Free Image. Image 115869397.